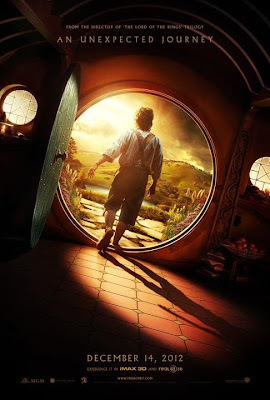 Lexicopia: First trailer for The Hobbit! 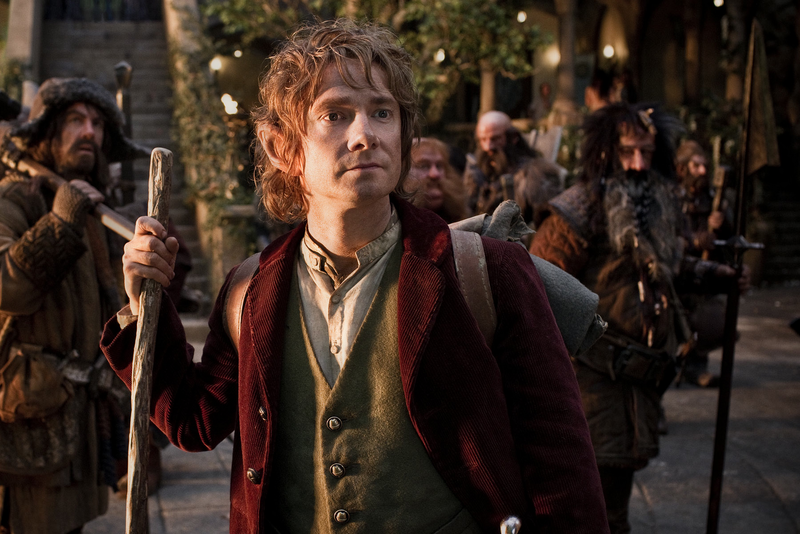 First trailer for The Hobbit! Ten years since the premiere of Fellowship of the Ring, we have our very first trailer for The Hobbit!!! (The Hobbit premieres in December 2012, one year from now). And here are two new images, including the first official poster for the film. hobbit was cool movie, i cant wait for 2nd of 3th edition ;) by the way hobbit was great history to mmo rpg free game! You need to center more towards the positive administrations.